This article appears in print in the March 2018 issue, as part of the "Best of the Burbs" cover story. Click here for the rest of the story. We’d all like to know where the hot home deals are today—in other words, where we can buy today and have some assurance that our home value will grow. Here are the neighborhoods that Zillow forecasts as having the most and least, and fastest and slowest appreciation in 2018. If you want to move into a neighborhood where the homes are appreciating more quickly than other places, the median home prices in these neighborhoods have had the fastest year-over-year appreciation between December 2016 and December 2017. In some areas of the country, the average home appreciation of these neighborhoods would seem impressive. 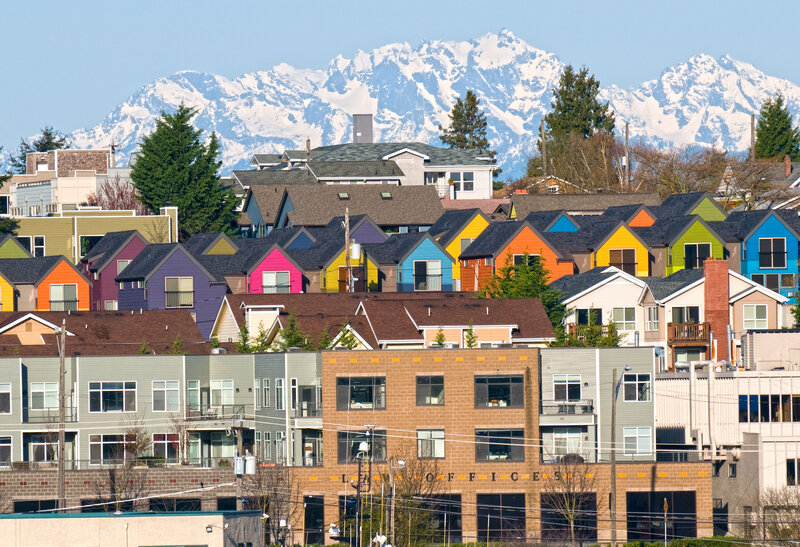 But in Seattle, median home prices increased most slowly in these areas.